Hansen embarked on his yoga journey about 10 years ago, after suffering a herniated disc injury. Since then, he has learned from some of the best teachers around: Dice and Brionny, Brian Miller, David Robson, Dylan Werner, Anna Sugarmann, just to name a few. Hansen received his teacher training (TTC 250) from Yogacharya Bharath Shetty in Mysore, India. 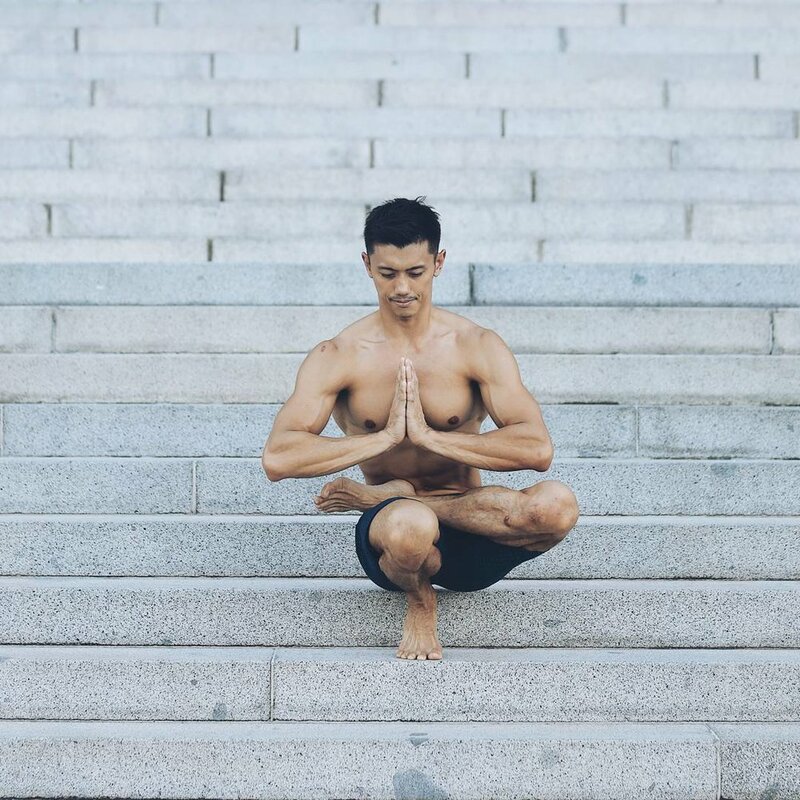 He currently teaches Hatha yoga, Hatha Vinyasa and Power yoga. Since 2013, Hansen was exposed to Ido Portal and it changed his outlook on physical health in general. He realized that good general movement is the key and movement freedom became his goal. He has since trained under the Ido Portal Method as well as learning from other movement teachers like Jozef Frucek and Linda Kapetanea of Fighting Monkey.